Some models border on being prohibitive due to the cost of ownership. 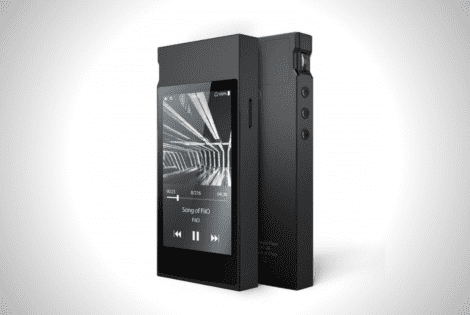 Nevertheless, the Fiio M7 delivers upscale performance without breaking the bank. It weighs 4.09 ounces and measures 4.29 x 2.05 x 0.51 inches, which makes it pocket-friendly. The body is crafted out of metal with a matte finish for that extra elegance. The high-resolution music player runs a customized build of Android and uses a Samsung Exynos 7270 chipset with 768MB of RAM. The 4GB internal storage only leaves 2GB accessible for the user. Nevertheless, a microSD card slot is available and supports up to 512GB.